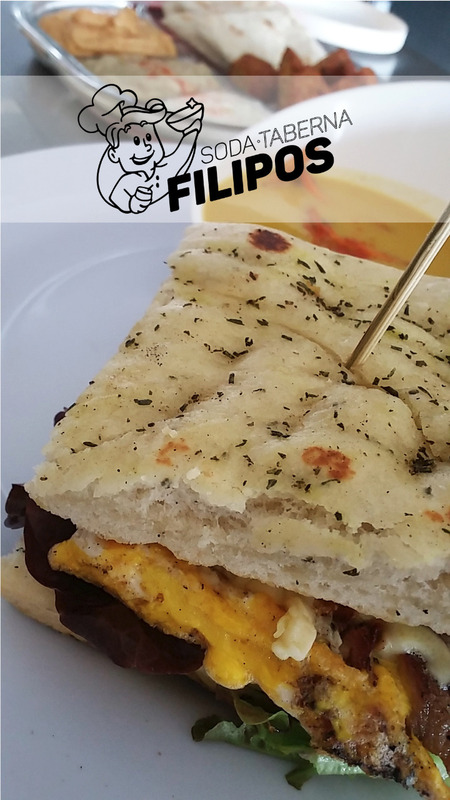 Filipos is a Mediterranean-Costa Rican fusion. We serve salads, sandwich, gyros, vegetarian options, our famous Dish of the Day (healthy balanced and different every day). Also the typical Costa Rican lunch “Casado”, natural drinks, beer, wine, and sangria. We work with Natural and Fresh ingredients, local and imported, requesting good quality to offer excellent service. Filipos es Sabor Mediterráneo con Corazón Tico! They’ve captured the flavors and old home foods that remind me of my childhood with my Greek Grandfather! So happy to have them here in San Ramon!